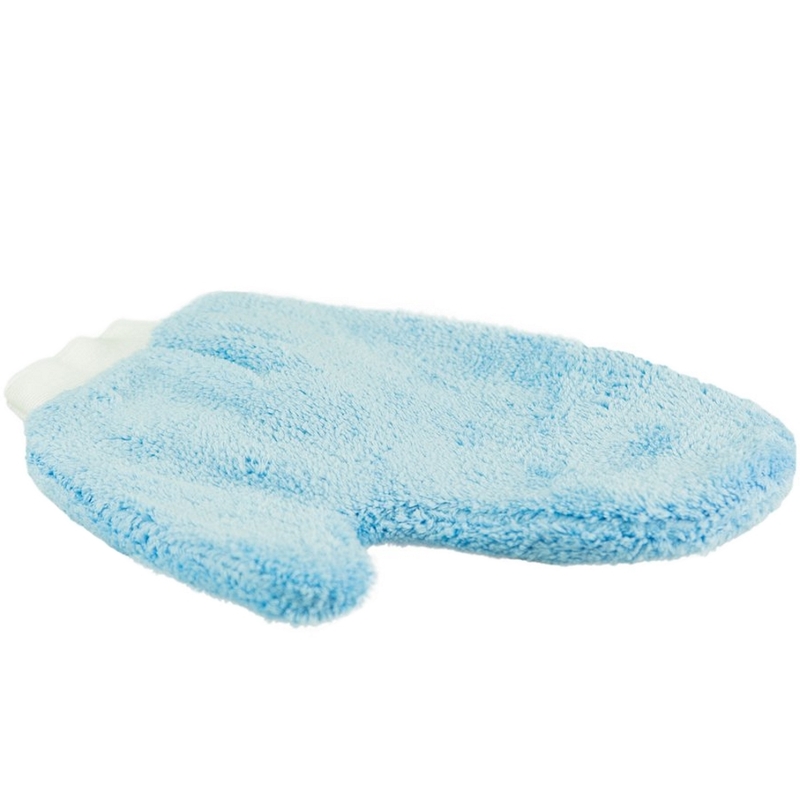 A thin, thumbed wash mitt for reaching in and around all areas of your frame, made from a soft, absorbent micro fibre with an elasticated cuff. Once you've tried a Madam Palm microfibre wash mitt from Crankalicious, you'll throw out your old sponge. There's more control, more feel, and less chance of dropping it in the dirt. Maintenance is simple and far more thorough than just rinsing your sponge under the tap. After use, just machine wash at low temperatures (non-Bio liquid) without any fabric softener/conditioner. Then tumble dry at low temperature.